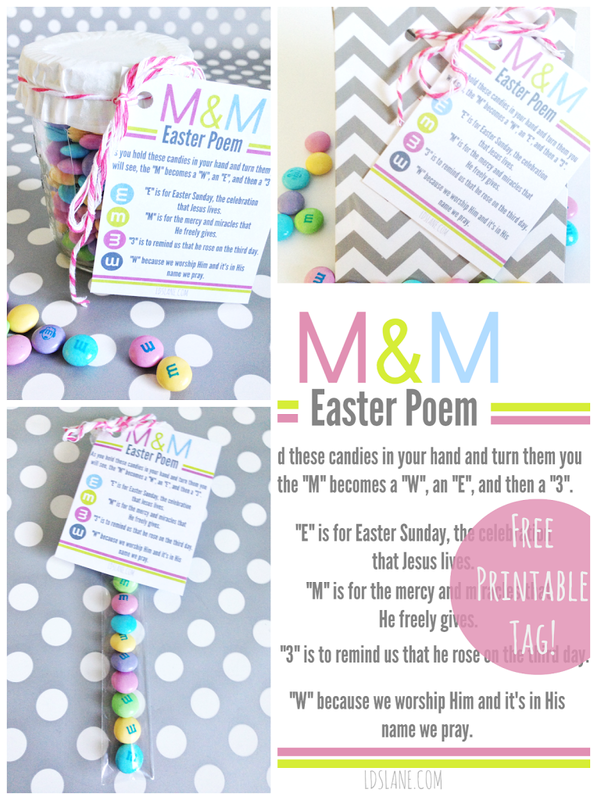 Some of you may know that I have another blog called LDS Lane where I share crafts and printables with a religious theme. 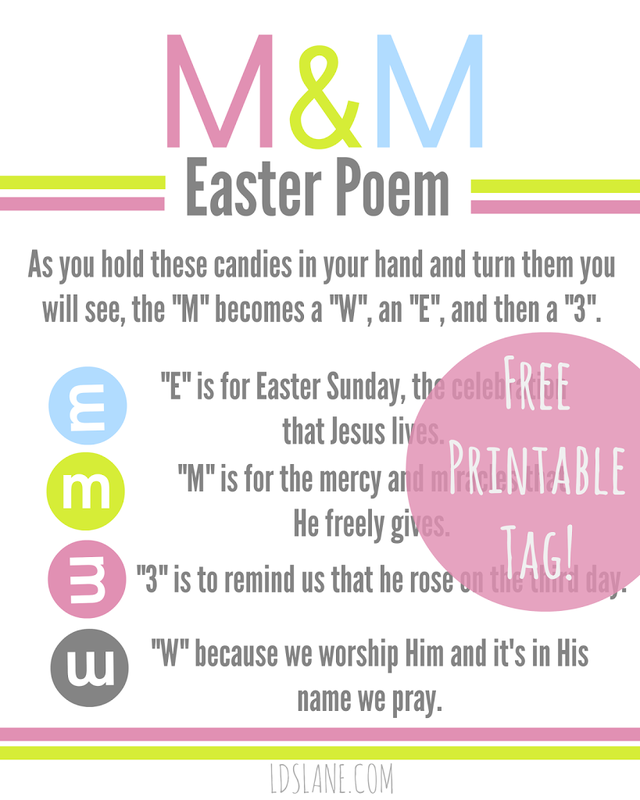 I thought I’d share this poem on U Create, too because many of you liked the Christmas M&M Poem I shared last winter. Love these! Just printed them to use for our M&M Monday family night next month! Thanks so much for creating and sharing it! I love the design and poem. I think I need to print a few for the kids in my church class too. Love this! I shared it on my TT&J FB page too! Love this idea! Thanks for sharing your creativity! Question for you: Where did you find the skinny tube bag in the bottom left photo? Thanks! Exactly what I was going to ask! Love these! Thank you for sharing!!! These are going to my Sunday School kids tomorrrow. Thanks for sharing your talents! Thank you for sharing its really stunning. I cant seem to download it. Please help. Sorry the link wasn’t working it should be fixed now!